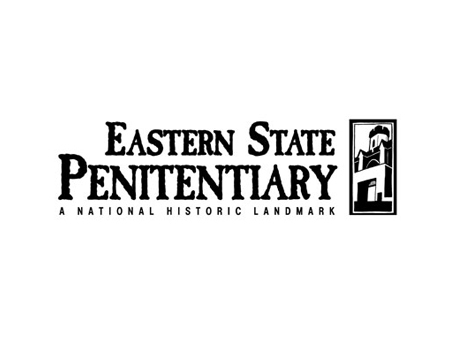 This event is part of Eastern State's ongoing Searchlight Series of events addressing issues in contemporary corrections. 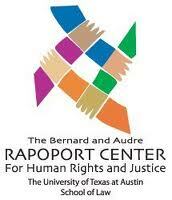 Lauren-Brooke Eisen will present Inside Private Prisons at the Bernard and Audre Rapoport Center for Human Rights and Justice at the University of Texas Law School. 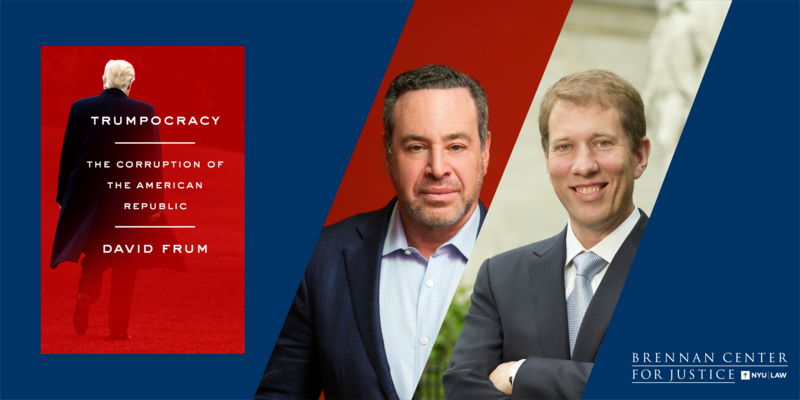 This panel will review the most significant gaps that exist in our system of federal ethics regulation, consider the special challenges that accompany any effort to regulate the president’s conduct in office, and debate the most promising ideas for reform. 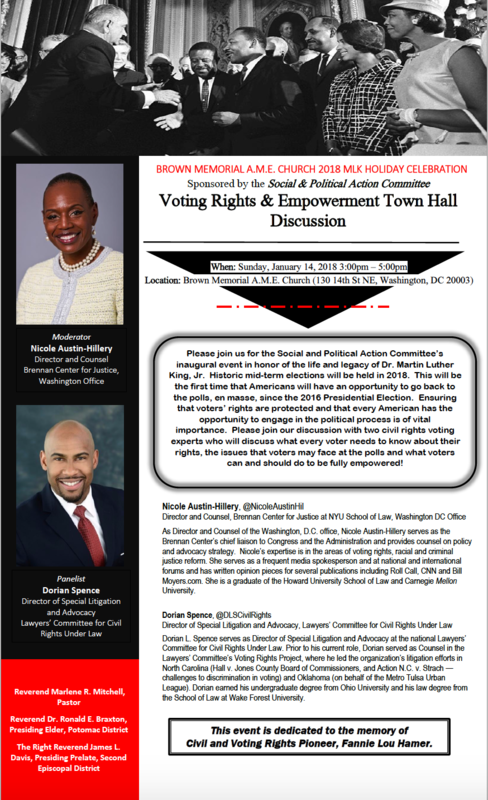 In honor of the life and legacy of Dr. Martin Luther King Jr., Brennan Center's Nicole Austin-Hillery will be moderating a conversation with Dorian Spence, Director of Special Litigation and Advocacy of the Lawyers' Committee for Civil Rights Under Law, discussing voting rights, issues faced at the polls, and voter empowerment. 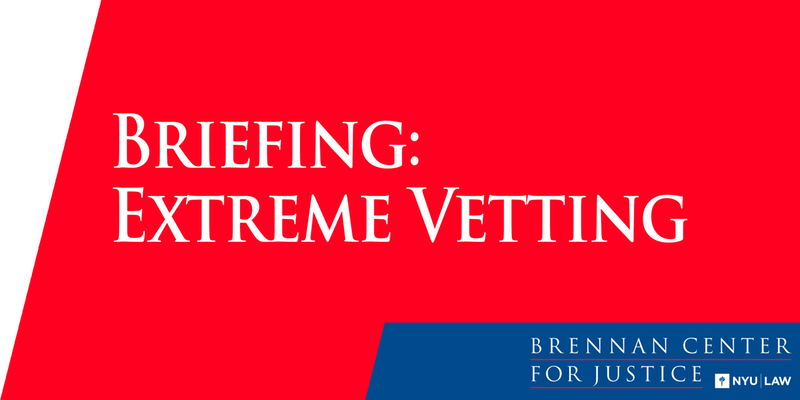 This briefing will be an opportunity to learn more about extreme vetting from Alvaro Bedoya, Executive Director of the Center on Privacy and Technology, David Bier, Immigration Policy Analyst at the Cato Institute, and Faiza Patel, Co-Director of the Liberty and National Security Program at the Brennan Center for Justice. 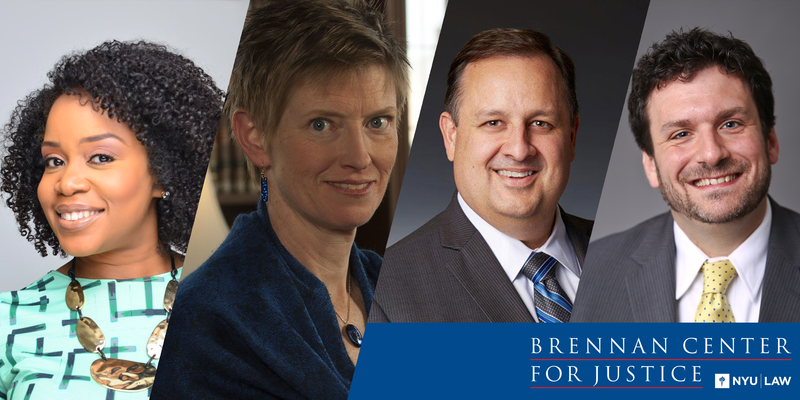 LB Eisen will join Revolution Books in Harlem to discuss her new book Inside Private Prisons: An American Dilemma in the Age of Mass Incarceration. 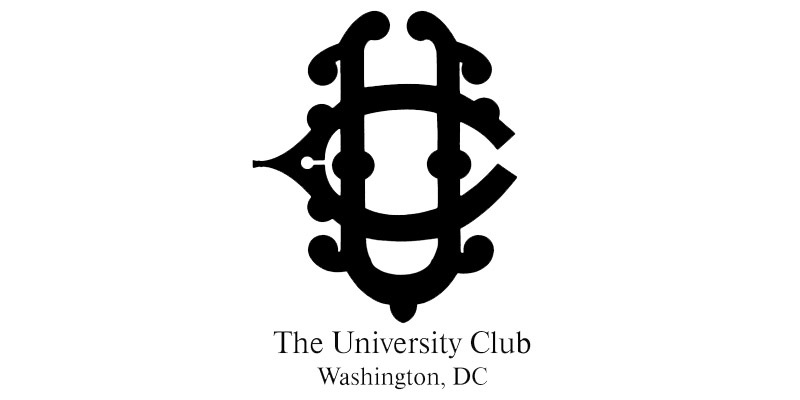 Lauren-Brooke Eisen will be discussing her book at the University Club of Washington, DC Meet the Author Night & Book Fair. 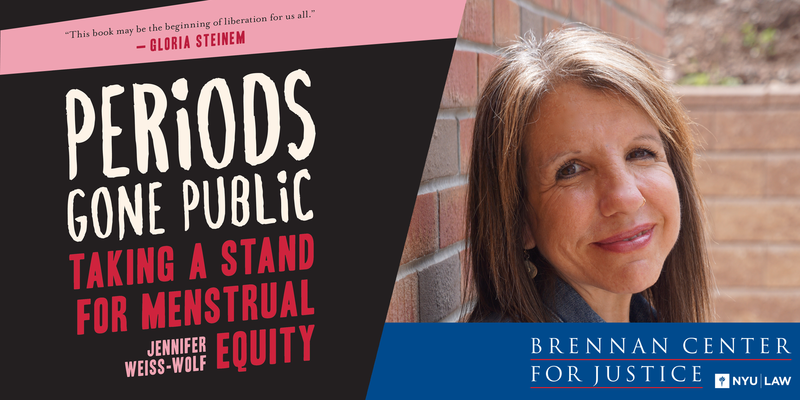 Lauren-Brooke Eisen will be discussing her book Inside Private Prisons at Canio's Books on November 24.